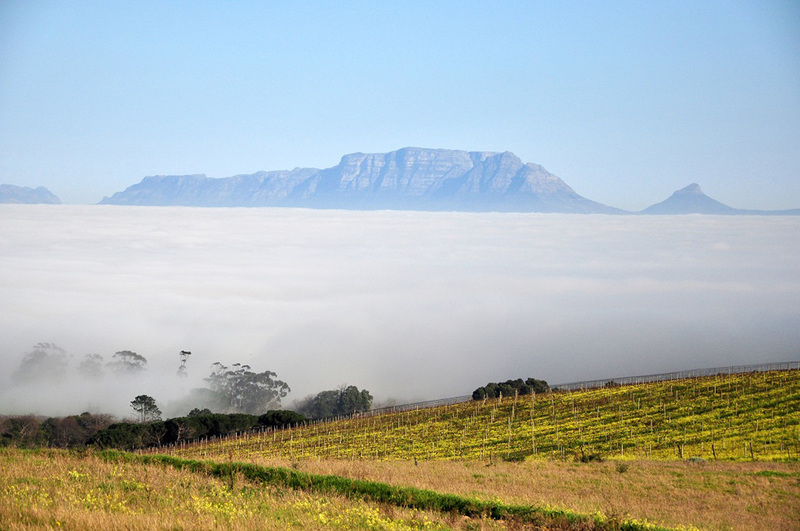 Mooiplaas Wine Estate and Private Nature Reserve boast a pristine natural beauty. 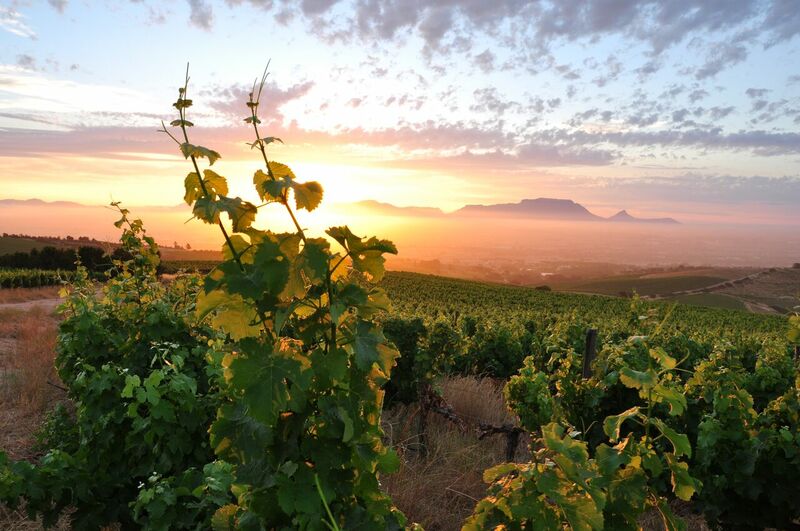 Owned and managed by Tielman and Louis Roos, the Mooiplaas vineyards lie on steep slopes of ancient mineral rich soils in the Bottelary Hills of Stellenbosch, overlooking Cape Town. 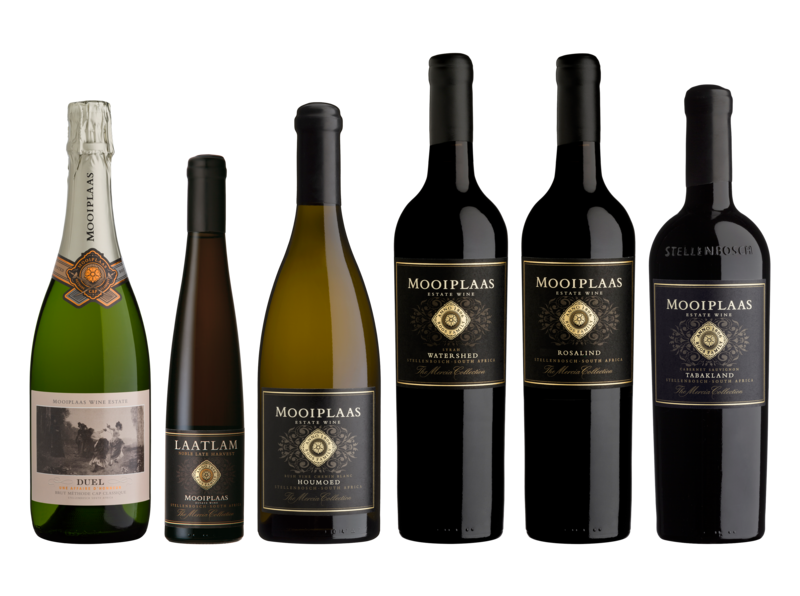 Mooiplaas is a historic and traditional working wine estate, bought by Nicolaas Roos in 1963. He was joined by his two sons Tielman, viticulturist, (1980) and Louis, winemaker (1983). They celebrated 50 years on the farm in 2013. 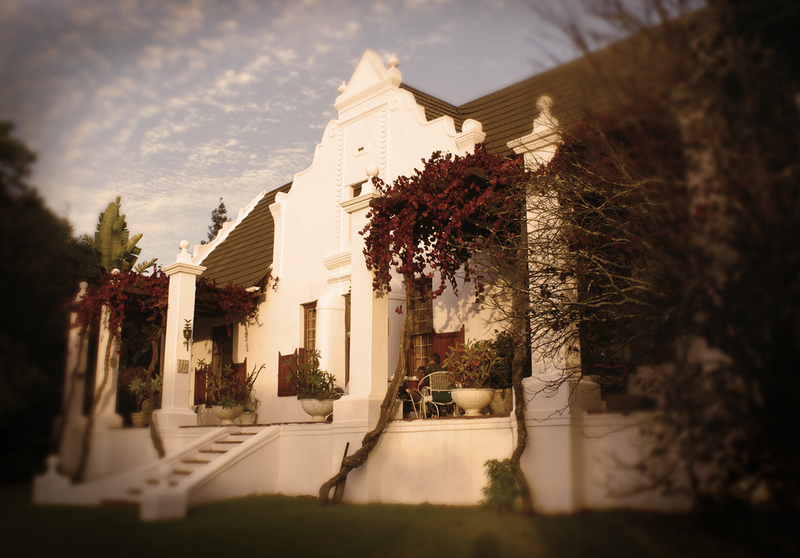 The history of the farm dates back to 1806, with the manor house on the estate – a national monument – an impressive example of Cape Dutch architecture. Tielman and Louis produce a range of environmentally friendly wines rooted in tradition and artisan techniques to reflect the unique terroir. 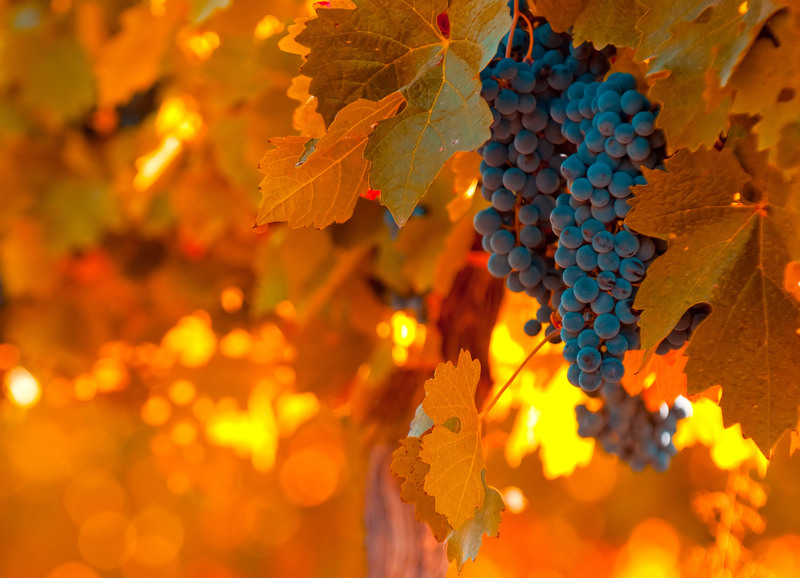 We believe that wine should be authentic, elegant, well balanced and structured while showing its vibrance and fullness of flavour. It must add joy to life!